In a time where information overload, big data and consumer skepticism rule the media, brands are clamoring to cut through the clutter and carve more important roles in consumers’ lives. And those brands that have invested in progressing their social and environmental impact are now winning out, gaining greater mind-share of their customers. What we are seeing is a shift from traditional marketing and advertising ‘calls to action’ towards ‘calls for activism’. The goal of brand communications is no longer about inspiring consumers to buy your product, but rather, partnering with them to take actions that will better our world. In a nutshell – brands must seek fan action, not acquisition. In the same way that brands have started leveraging advertising as powerful social experiments – for example Dove’s recent Choose Beautiful Campaign – brands are now reaching out to consumers in intimate ways that challenge them to change their behavior, ultimately in service of a larger purpose beyond themselves. 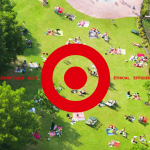 Here are a few examples of brands leading this new wave of behavior change. PATAGONIA: Patagonia’s famous Don’t Buy This Jacket campaign , which launched as a counter to traditional Black Friday behavior, urges customers to take a moment of consideration before making a purchase. This disruptive message breaks through the clutter of purchase-driven messaging typical to clothing brands, and instead speaks to Patagonia’s Common Threads Initiative based upon the reduce, repair, reuse and recycling of garments to reimagine a world where we consume ‘only what nature can replace’. Ultimately, it is true to the brand’s mission statement as an articulation of their social purpose and relevancy to both consumers and broader society. 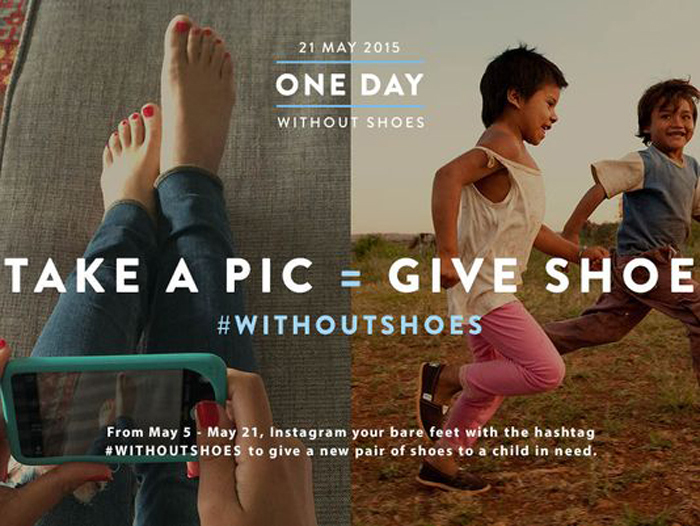 TOMS: TOMS annual One Day Without Shoes campaign brings to life its advocacy efforts through a global movement of consumers going barefoot to raise awareness for what it is like to live without shoes. By honing in on the experience of those on the receiving end of TOMS One for One business model, consumers gain intimate insight into the importance and impact of their purchase. This year’s campaign is further amplified with TOMS committing to donate one pair of shoes for every barefoot photo taken and uploaded to Instagram with the hashtag #withoutshoes. With over 150,000 photos submitted thus far (campaign ends May 21), the campaign demonstrates a brand’s ability to rally action through an innately authentic expression of their purpose and place in consumers’ lives. 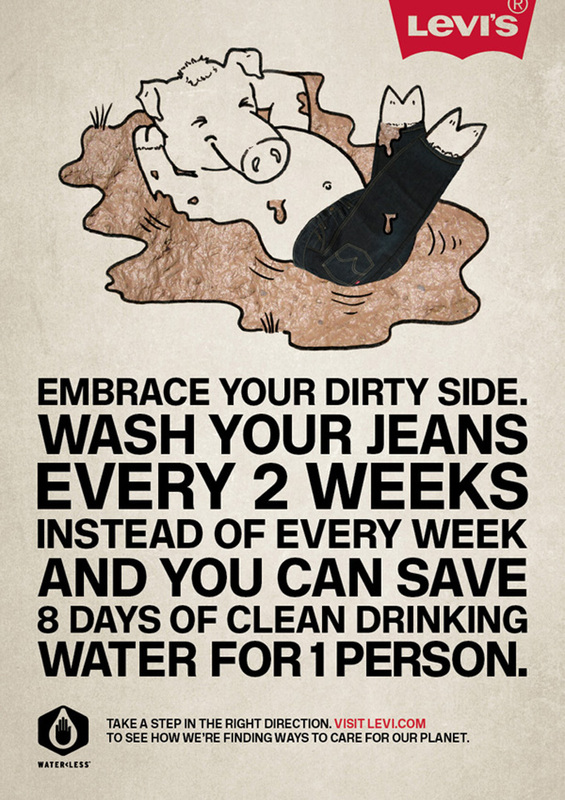 LEVIS: In a bid to garner support for its water conservation efforts, Levi’s recently turned to its consumers asking them to wash their jeans less often. 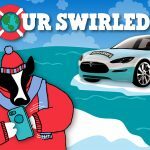 Through the ‘Are You Ready to Come Clean?’ quiz, consumers can discover how much water and energy they use compared to the average and take the pledge to make reductions. The final call-to-action – ‘Come clean’ encourages others to do the same. Aside from hosting the quiz on their website, Levi’s does not weave any product or sales messaging into the campaign. What’s more, the message can apply to more than just our jeans and prompts us to look at our washing habits across our entire wardrobe offering simple steps to reduce our impact. Levi’s extends their educational messaging into the classroom through a partnership with Project WET foundation to provide a water conservation curriculum for students delivered through Levi’s “water ambassadors” – employees volunteering to deliver the curriculum. Internally, companies can support employees in modifying behavior and choices to support their overall health and well-being. CVS, which recently rebranded as CVS Health, does just that through their ‘700 Good Reasons’ smoking cessation program. Evolving out of research from the brand’s own institute, the program will provide financial incentives to encourage participation as well as results in sustained success in quitting smoking. Regular tests will ensure participants are tobacco-free, and they will also engage in the retailer’s ‘Start to Stop’ personalizing program to help stay on track. This tangible commitment is entirely aligned with CVS’ renewed focus and decision last year to be a tobacco-free company to support their mission of supporting people on a path to better health, and they are not leaving their employees behind. 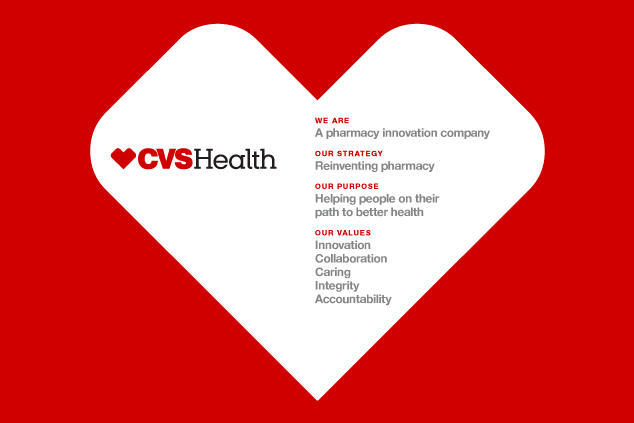 Launching next month, this sets the tone for the future of what we can expect from CVS and their commitment to helping people on their path to better health. Be unexpected: make bold, provocative statements that are rooted in an authentic belief to stir emotional reaction. Be personal: speak to the daily life of your consumer audience in order to instigate and sustain behavior change. Be counter-intuitive: think against the grain and industry norms. Be specific: any act, big or small, must be as specific as possible to move an audience from awareness through to action. 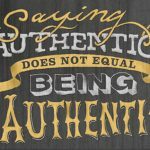 Be authentic: ensure any action you request others to take, your brand has already taken itself. Be thankful: celebrate your consumers after they have acted in response to your call by recognizing, thanking and even sharing their efforts. Looking at your mission and the legacy your brand wants to leave, what actions can you inspire your customer base to take with you?